What’s in a headlight that makes the others stare as if they were the very eyes of our loved ones? What’s in a headlight that makes other move out of the way? 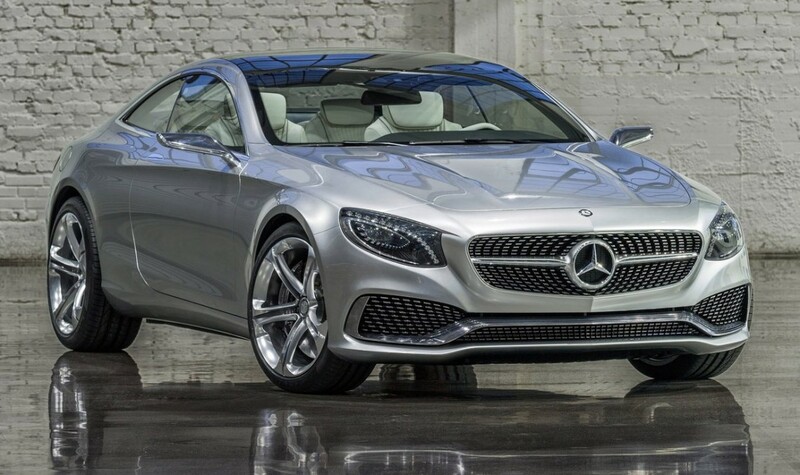 Could it be the Swarovski crystals of the S-Class Coupe? 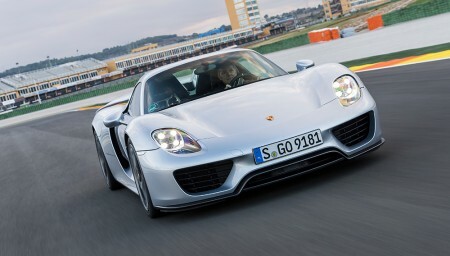 Or maybe the 4-point headlights of the Porsche models, or the focused gaze of the BMWs? Let’s review the most identifiable car headlights that set wheel on the road right now. Headlights with Swarovski crystals? Quite a treasure that is! The Mercedes-Benz S-Class Coupe is indeed a treasure. Mercedes-Benz must have thought that jewelry is surely a head-turner, so they fitted the coupe’s headlights with some bling-bling. 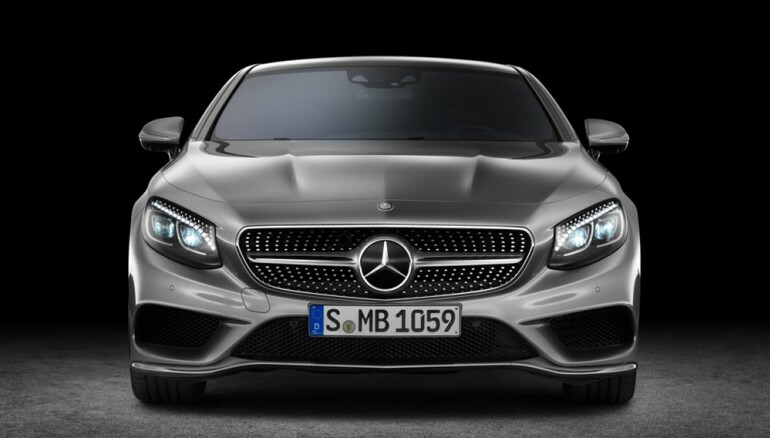 The bright sight in the LED headlamps is available as an option for the S550, the S63 and the S65 models, since the 3-pointed star company partnered up with the crystal brand in 2014. 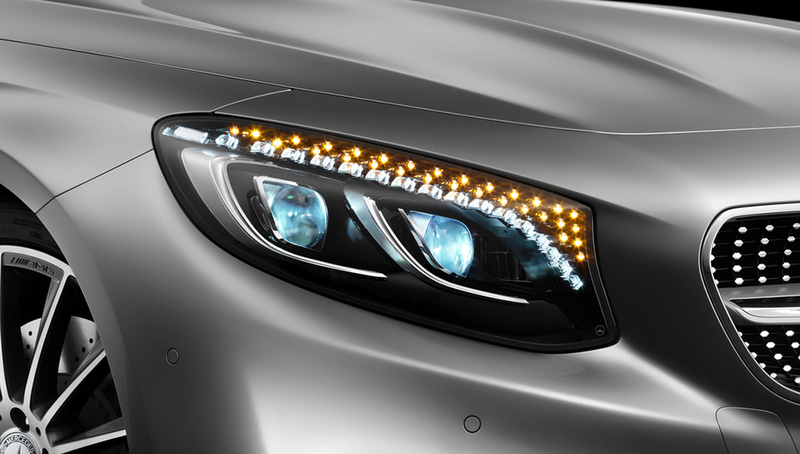 47 crystals are integrated in the headlights, enough to make a necklace, a bracelet and some rings out of them. 17 angular ones are located on the daytime running lamps and 30 round ones are fitted in the turn indicator lamps. The Porsche 4-point headlights is also a sight to behold. The center module surrounded by four LED spotlights was originally available in the company’s top Turbo models. The signature lights can now be paired with the Porsche Dynamic Lights System (PDLS) Plus, a high-tech system that includes adverse weather function and High Beam Assistant that automatically dims the intensity of the light for the oncoming traffic. The BMW four eyes are irresistible. Twin circular headlights, available since 1968, give the vehicles, as the Bavarian automaker says, a “focused gaze on the road ahead”. Adaptive Headlights and High Beam Assistant are functions provided by the innovative set up. Straying a bit from the company’s tradition, BMW fitted the Laserlights in the i8 and the OLED-technology Concept Iconic Lights in the M4. 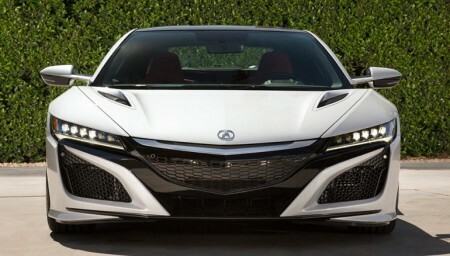 Acura first introduced its Jewel Eye headlights in 2013 on the RLX and MDX. Currently, the distinctively precious design is now standard throughout the line-up. Made up of five jewel-shaped LED light cubes (six for the generously designed NSX), the headlights come to mimic natural sunlight and obviously have a longer operational life than the conventional lamps. Performance and futuristically fierce design melt into the McLaren models. The logo that first came out in the late 1990s, was meant to mimic the speed vortices created by the rear wings of the McLaren-made hypercars. The head of the design department, Rob Melville, stated that the headlamps feature a bullnose profile to help the airflow and create the best performance rather than set design trends. Even if not trend-setters, these cars surely stand out on the road! 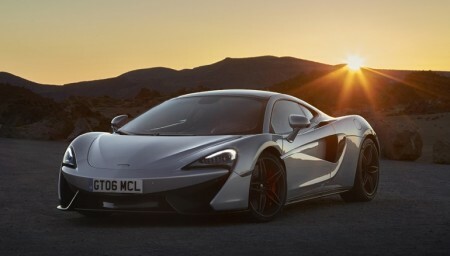 Check out more iconic headlights that scare us off or hypnotize us on the road, on Robbreport.com!